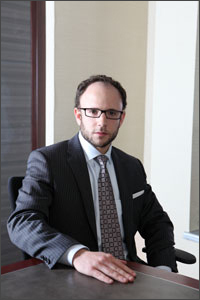 Morrie Luft has helped numerous clients in fighting their criminal charges. Read exactly what past clients have to say. From K.G: “Morrie Luft is an amazing lawyer. He has devoted his career to defending people who have been charged with criminal offences. He is always available to answer questions that I have about our criminal justice system. I would highly recommend him to anyone who is accused of a criminal offence.